This tourist resort sits on a beautifully landscaped property just a short driving distance from Klodzko and about 1 mile from State National Park.Built in 1890,this stylish historical residence with a private garden,patio area,pool and grill is suited fo r extraordinary living and entertaintment.This bright property sits 20 rooms for approximately 50 guests.All rooms have private bathrooms,internet wi-fi and TV. REO – Fully occupied 5-unit retail center.  Property to be sold through on October 11, 2012. HUGE PRICE REDUCTION!!! OCEANFRONT PROPERTY! DIRECTLY ON THE BROADWALK IN HOLLYWOOD BEACH FL. THIS PROPERTY IS WELL MAINTAINED AND LANDSCAPED AND CONSISTS OF 29 ONE AND TWO BEDROOM SPACIOUS FULLY FURNISHED RESORT HOTEL SUITS EQUIPPED WITH FULL KITCHENS. THE COMPLEX IS EQUIPPED WITH A SWIMMING POOL, BBQ AREA, A GUEST LAUNDRY, RESORT LAUNDRY, MAINTENANCE BUILDING, 33 PARKING SPACES, SEPARATE OFFICE BUILDING. PRIME LOCATION! LARGE SIZE OF LAND! OCEANFRONT PROPERTY! GREAT FOR FUTURE DEVELOPMENT! LOCATED ON THE HISTORIC HOLLYWOOD BEACH BOARDWALK. 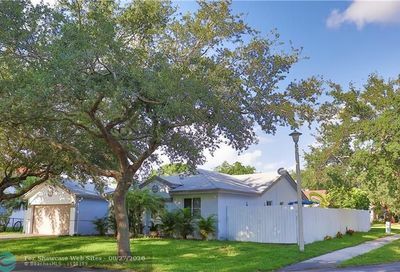 CLOSE TO SHOPS AND RESTAURANTS AND FORT – LAUDERDALE/HOLLYWOOD INTERNATIONAL AIRPORT. 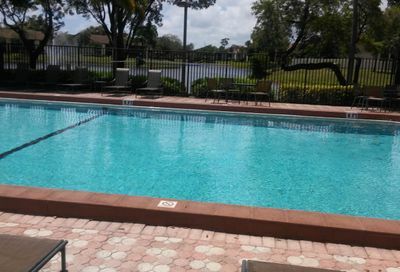 Rare opportunity to own a remodeled Fourplex East of U.S. 1 in Pompano Beach! Four- 2 bedroom,1 bath units. Central Driveway and each unit has it’s own laundry room and shared carport. two parking spaces per unit. Newer roof with 15 years left(as per 4 pt. inspection done in 3-’16), all impact windows and many other upgrades. Please do not disturb the tenants! Call the listing agent to see. 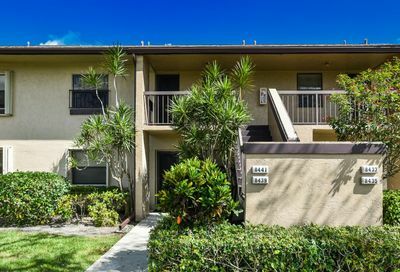 The subject property is a bulk sale of 28 out of 29 condominium units in Pompano Beach, Florida, which is in Broward County. The asset was built in 1970 of reinforced concrete and pitched roofs. Casino Racing Pompano Park, as well as many retailers, restaurants, and major employers. Convenience Store with food preparation kitchen area.